Dr Misha Denham was raised in Miami, FL and has been in practice as an Endocrinologist since 2007. Dr Denham is board certified in Endocrinology and Internal Medicine, and specializes in Thyroid (diagnosis and imaging). Dr Denham spent the first 10 years in a private practice located in Mount Sinai Medical Center, Miami Beach and recently moved to Coral Gables to be closer to his family. Dr Denham is credentialed to see patients in Doctors Hospital, South Miami Hospital as well as Mount Sinai Medical Center. 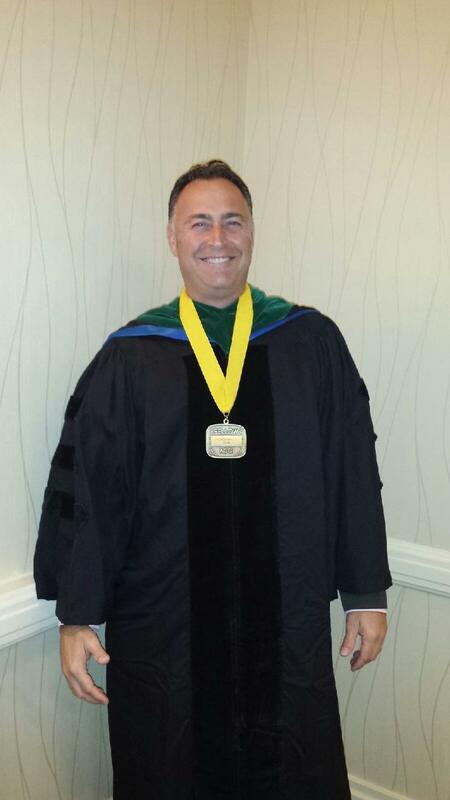 On October 17th, 2014, Dr Denham received the Fellow Award from the American College of Osteopathic internists. In November 2017, Dr Denham succesfully passed for the 2nd time his Board Certification in Endocrinology (also board certfied in Internal Medicine). Mount Sinai Medical Center, MB, FL - 2002-2005: Internal Medecine Res.